Make cookies with textured trace patterns! 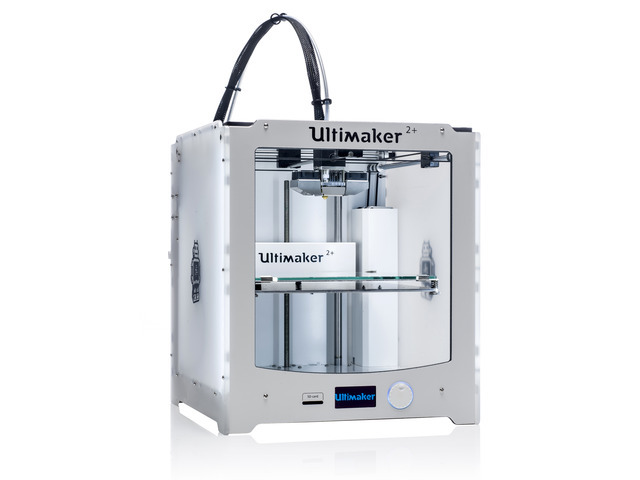 The 3D printed parts are fairly easy to make with most common home desktop 3D printers that are on the market. And if you don’t have access a 3D printer, you can order our parts by visiting our Thingiverse page and have someone local 3D print the parts and ship them to you. We designed the sleeve using Fusion 360’s sheet metal tools. The flange tool can actually be used to make unconventional designs. We basically made a cylinder that can be flattened out into a sheet. This rolls out a solid body that we can then sketched on top of. We drew out the traces and made the emboss by extruding the profiles as a cut. This technique actually allows the pattern to wrap around the cylinder without distorting any of the geometry. Download the STL file and import it into your 3D printing slicing software. 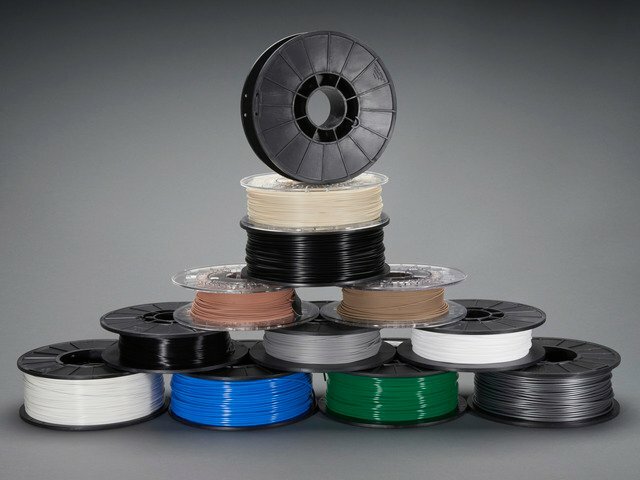 You'll need to adjust your settings accordingly if you're using material different than PLA. We 3D printed the rolling pin straight up vertically with no support material using PLA material. Since most of pattern are 45 degree angles, the fine details came out great. The cutters are printed flat on the bed and feature a thin perimeter to make sharp edges that can cut through the dough. We designed the sleeve using the sheet metal tools in Fusion 360. We extruded an intersected circle with a flange and rolled it out using the unfold modifier. Measure the radius of the your favorite rolling pin and adjust the sketch. You can edit the thickness of the sleeve depending on the design you choose. Next measure the length of the rolling pin and then adjust the extrusion distance to properly fit the deign of the pattern. Then we drew the traces on top of the surface using a sketch and extruded them to make a cut. This allows the pattern to wrap around the cylinder without distorting any of the geometry. This guide was first published on Jan 23, 2018. It was last updated on Jan 23, 2018. This page (3D Printing) was last updated on Apr 21, 2019.